THE ministry of Agriculture has lifted the ban on the transportation of timber, which was halted last year November. 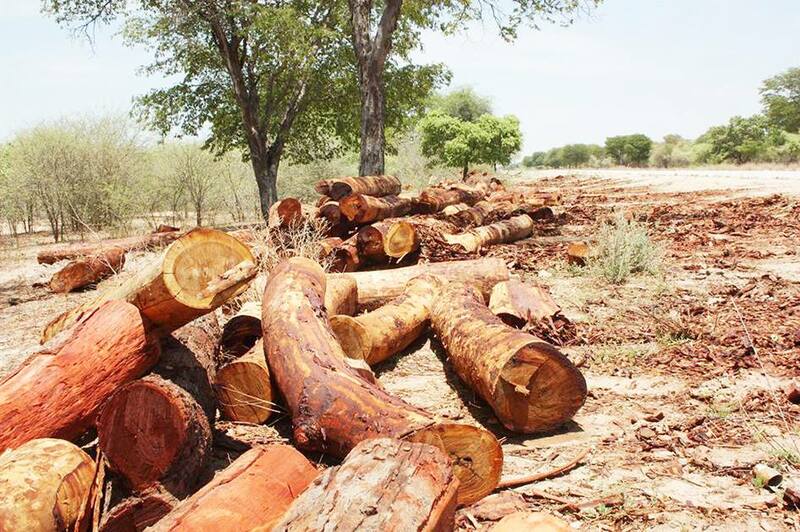 Last week officials from the agriculture ministry officially re-launched the transportation of timber in Kavango West and Kavango East for farmers. Today, the official re-launch will rake place in the Zambezi Region. The three regions have the most sought after areas for timber harvesting in the country. 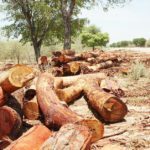 According to the Director of Forestry, Josef Hailwa, the timber that was harvested before the suspension of permits in November can be transported for whatever purposes the local farmers intend for. He, however, stressed that the cutting down of trees is prohibited at the moment. He noted that although timber harvesting has been a norm over the years, last year, an alarmingly high number of harvesting activities prompted the environment ministry to seek for environmental clearance certificate from farmers. “Operations were suspended whilst the ministry carried out an investigation to curb potential damage to the environment. The agriculture ministry thereafter took over the issuing of permits. When we noticed that the harvested timber was being damaged by the sun and rain, we concluded that it should be transported and put to use,” Hailwa said. Hailwa maintained that although permits are issued to Namibian land owners, not all of them are able to harvest and transport timber so they have entered into partnerships with Namibian, South African and Chinese businessmen. At least 231 applicants have applied for harvesting permits thus far. Of each of these people, 500 to 1000 trees are allowed to be harvested for a period of five years. Roughly, 47 857 trees could be lost annually. A farmer could price a tree for a price of N$ 300 to N$ 450.